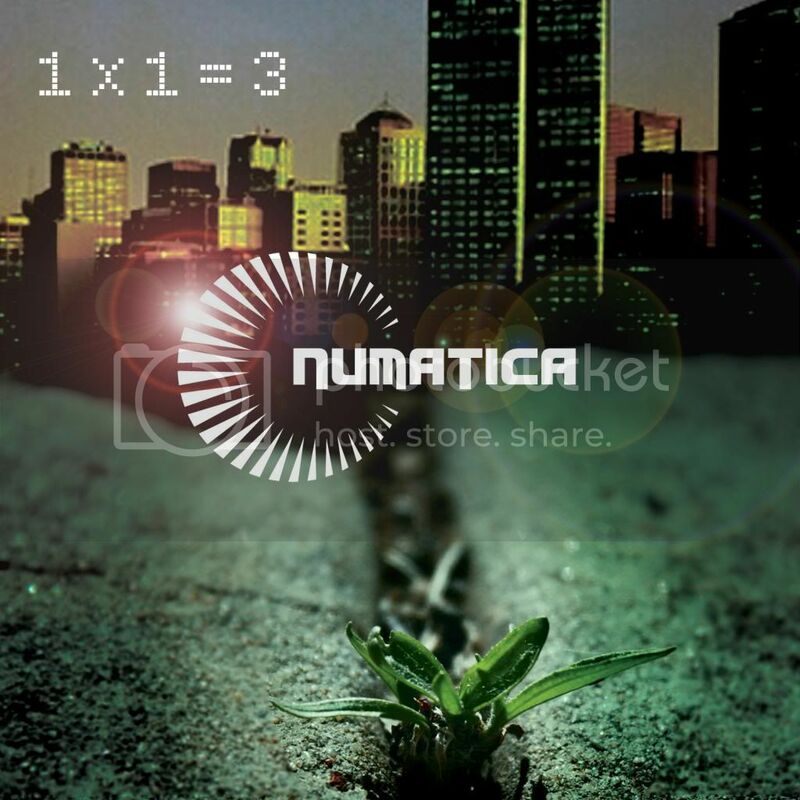 Tomorrow will see the release of the new album from Numatica "1 X 1 = 3". Available through all majour outlets, inlcuding iTunes, Amazon, Beatport, JunoDownload and more . Beatport have stolen the march, and you can get it here, for those of you who can't wait. TEMPEST RECORDINGS (C) 2017. Awesome Inc. theme. Powered by Blogger.